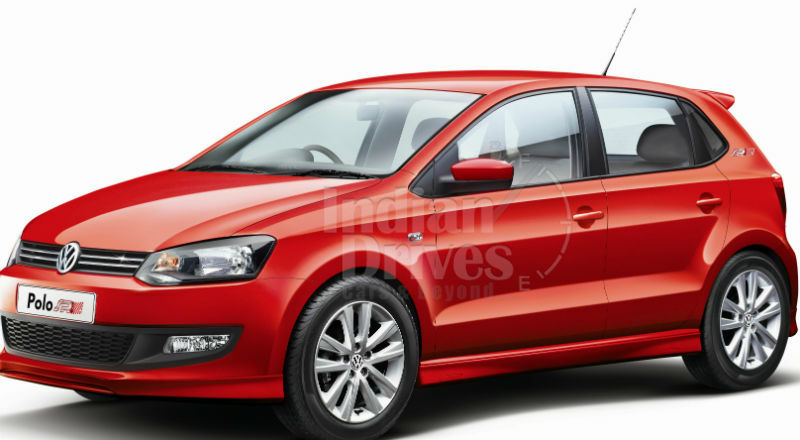 Volkswagen Polo was quite the same from last some time, which was tend to be given a heavy dose of new tweaks to stand competitively in the new marching fleet of hatchbacks. VW seems to have taken the stride very seriously, so competitively it rolled down 1.2 liter petrol-headed Polo SR in India at Rs. 6.27 lakh (ex-showroom New Delhi), where SR stands for Sports Racer. 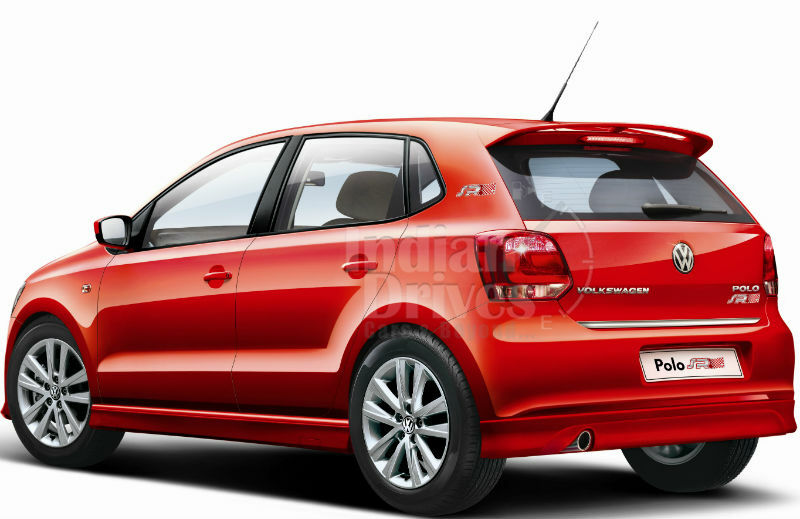 Polo SR is a well faired chubby version of the outgoing model Polo, which drives bold and cute attire on all aspects. Figuring out the new clubbing on Sports Racer moniker, it does come equipped with Aero Sport Package that includes under skirtings on front, rear and side, chromed exhausts accompanied with rear under skirting, 15 inch alloys and rear roof spoiler. In addition to the whole clutch, delightment list of Polo SR goes endless with heavily loaded features like tilted and telescopic steering movements, steering mounted controls, RCD 320 music system with USB connectivity, Bluetooth connectivity, multifunction display, dual air bags, Climatronic AC, rear parking sensors, ABS etc. The sales had already commenced but one needs not to worry as it isn’t limited by numbers. We hope that the new-comer Chevrolet Sail is going to face a good blow of heat from this one.